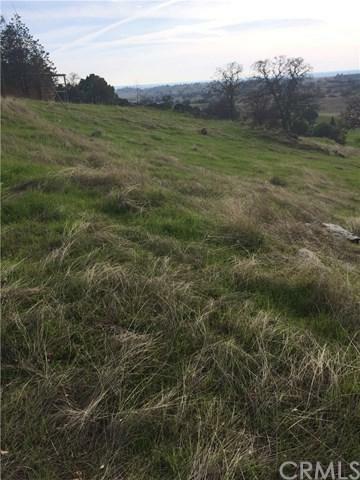 Vacant Land in Mariposa County that is located 35.5 Miles Northeast of Merced CA, UC Merced, Mercy Hospital and 39 Miles east of Modesto CA. 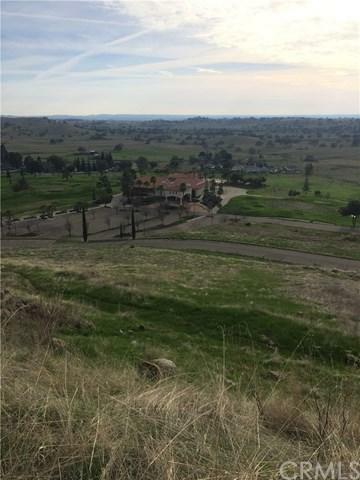 Perfect Location near Don Pedro 18-hole Golf Course and the Valley near Lake Don Pedro, CA's best lake that offers camping, swimming, water-ski, jet-ski, Sail or go house-boating. Full service marinas, Boat ramps, and Tackle & bait shops are available to serve you. 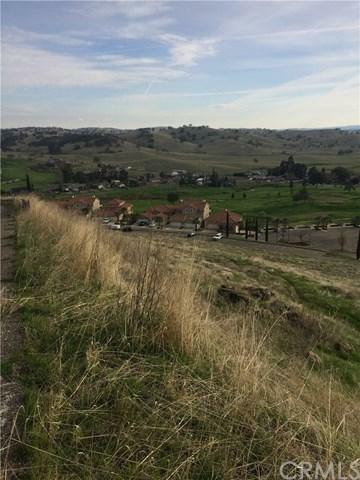 This is a MUST SEE 13068sqft. . Track Horse lot where you can build your dream house.